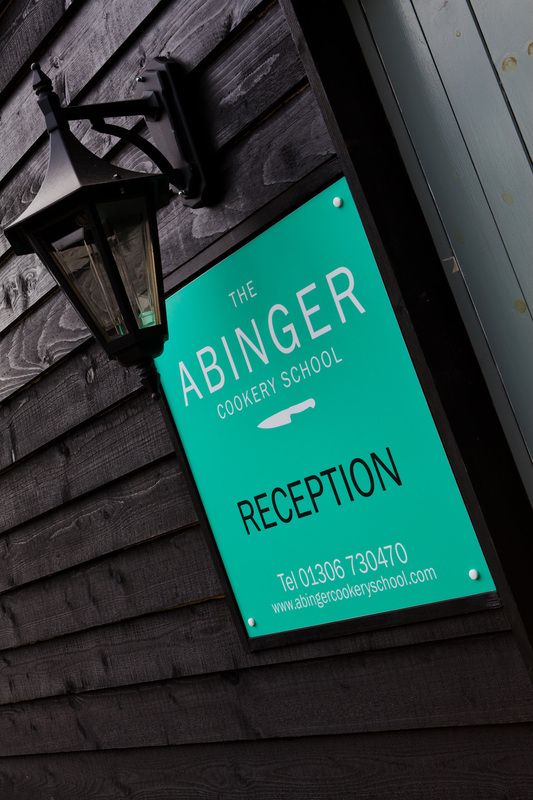 We have a few reasons to mention our friends at the Abinger Cookery School this month. Firstly, as it’s recruitment season for winter roles – their Chalet Cooks Courses are certainly worth checking out for those of you applying to Chalet Chef jobs. One of the most rewarding jobs in the Alps has to be a Chalet Chef. Seeing satisfied guests tuck into your creations each day is a great feeling; food is certainly a highlight of most people’s ski holidays. What’s more, with your hours revolving around breakfast and dinner, you have the opportunity to maximise your all-important ski time in the day. As one might expect, it’s not all plain sailing and there are a fair few things you need to master before embarking on a chef role. If you don’t feel confident that you have what it takes, our friends at the Abinger Cookery School have a wonderful selection of Chalet Cooks Courses available to get you up to speed. Taught by their in-house chef Vinny (previous Fish & Pips Chef as well as former Times Chalet Chef of the Year), you will be trained around all aspects of the job, including how to ‘host’ as well as cook. Enrol on to one of their one, two or four week courses and you will leave as the perfect candidate to cook for a chalet, and will be snapped up in no time for the job of the your dreams. Secondly, Abinger currently have a special offer for Chalet Cook Course; apply now and pay £500 for a one week course or even better £595 for 1 week residential! Lastly; we have an exciting competition on the horizon for our F&P guests. Watch this space! Head to http://www.abingercookeryschool.com/ to find out more.